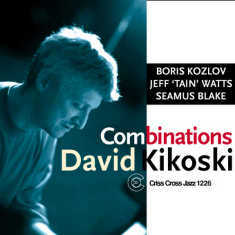 Combinations is David Kikoski's fifth Criss Cross album and his third all-original outing to date. 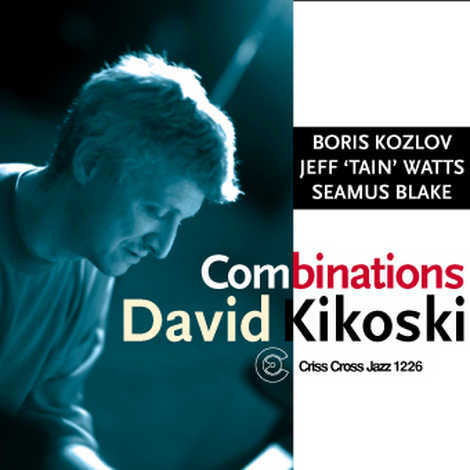 Joined by bassist Boris Kozlov, drummer Jeff 'Tain' Watts, and guest tenorist Seamus Blake, the brilliant pianist varies his ensemble settings and creative approaches - from strong form to unbounded freedom, from solo to quartet	and everything in between. Kikoski knows exactly how to push himself, his colleagues, and last but never least, his listeners.